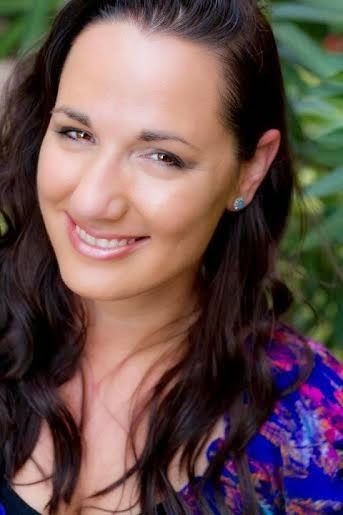 Hi fellow bookworms!! Are you all excited? I know I am! Do you know why I am so excited? Did you guess yet? Well, I'll tell you. 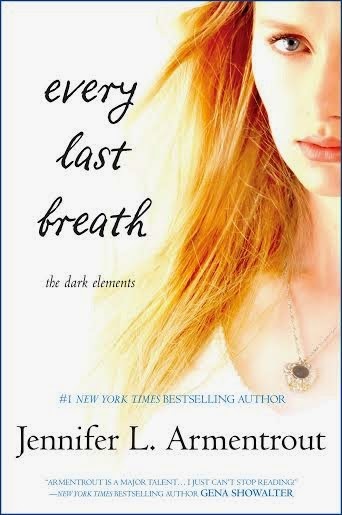 It's because today is the cover reveal for Every Last Breath, the last book in the Dark Elements Trilogy!!! I am so happy to share the cover of Every Last Breath with you guys! And there's also a surprise for you guys! The previous books in this series has also gotten brand new covers!! 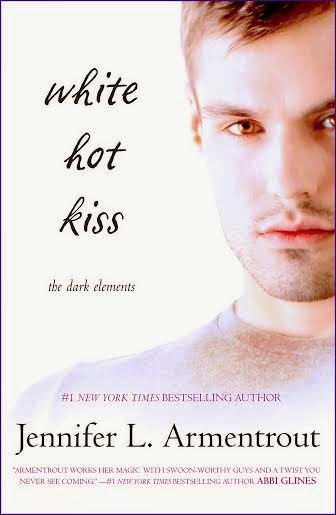 If you are interested in downloading the new covers for the previous books in the Dark Elements Series, you can download them HERE! Lol! All the books in this series are young adult. 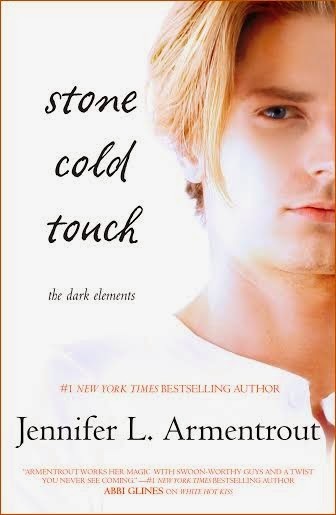 ;) And I love Jennifer L. Armentrout's books! They are really awesome and the covers are really cool too. Pretty covers yes, they make me interested. I wish I had the calm to read more often. Thanks for stopping by at Read Write All The Time. I noticed the MULTIPLE comments you guys are leaving with links to your website REPEATEDLY on many of my posts. Unfortunately, I am not familiar with the language and while I am sure the information in your websites are important and informative, I really am not interested. I'd appreciate it if you guys would stop posting the same comments repeatedly with the links. Thank you.